A resident shares: This guy came around at 1am this morning, attempting to unlock our car doors, with no luck. Police was notified and showed up promptly. 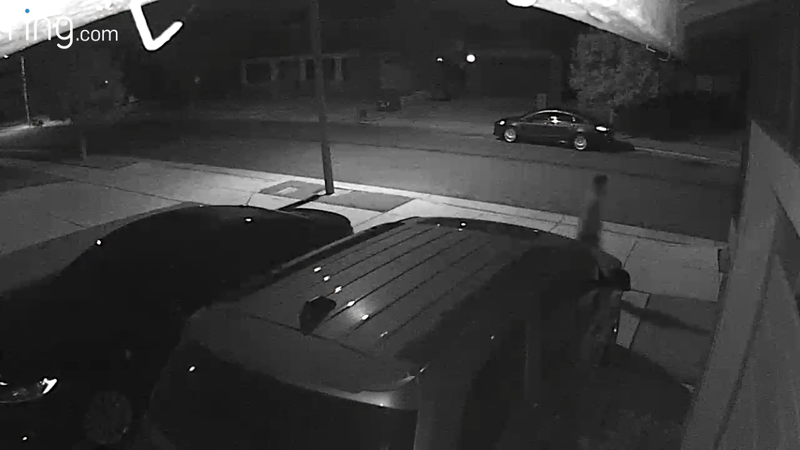 Just raising awareness to lock up your outside cars at night!